I purchased it from NGX as a used pistol but it was unfired and came with no magazines. 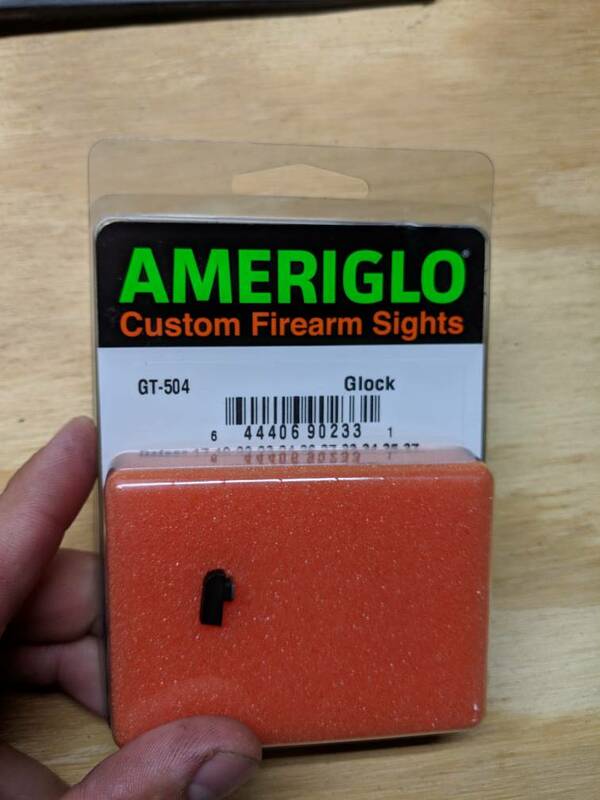 I installed ameriglo defoor sights and a grip plug. It will come with 3 10 round magazines that have simple paint markings on the baseplates to help identify them. Pistol has roughly 600 rounds through it without issue. 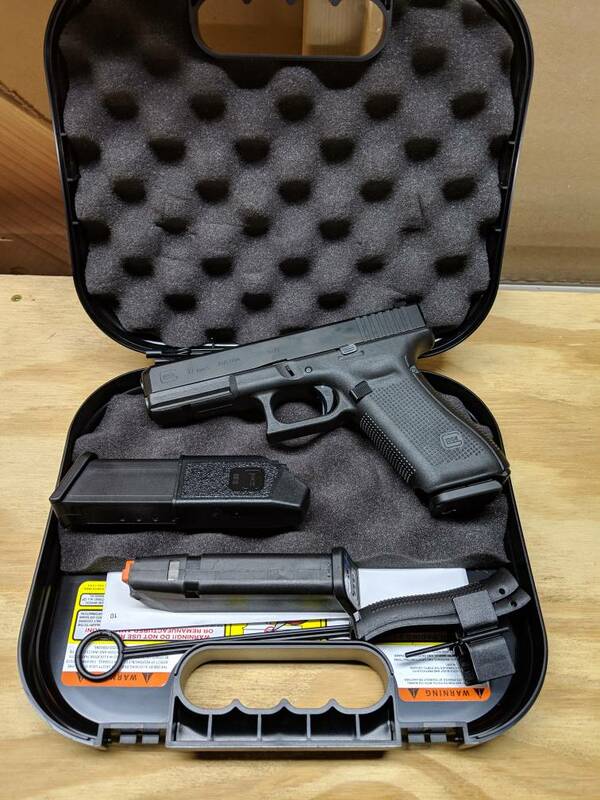 The pistol only came with 2 of the backstraps in the case, you can see them in the photos, that is why I added a pair of extra magazines to the deal. Located in Bristol, asking $450, please contact me with any questions!